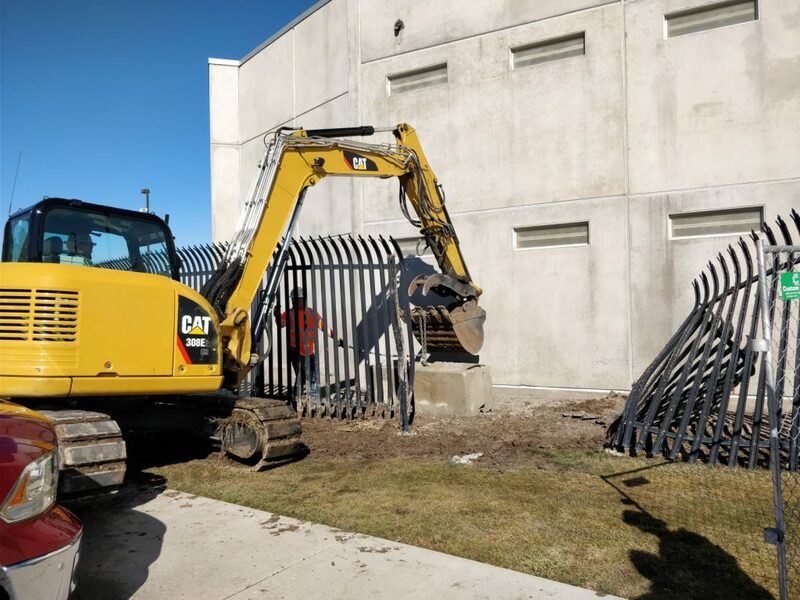 LOGAN — Police are investigating an accident that sent one man to the hospital, after a car crashed into the fence that wraps around the Cache County Jail. The single vehicle crash occurred Friday morning on the south-side of the complex. According to a press release from the Cache County Sheriff’s Office, Kenneth Romine was driving into the jail parking lot when he suffered a medical event. The 49-year-old Logan man drove through the security fence, crashing his car into the jail wall. Logan City Police Lt. Brad Franke said a deputy near the crash was able to run over and check on Romine. Paramedics were called to the crash. They transported Romine to the hospital for further evaluation. He was in stable condition. Logan City Police officers were called to investigate the crash since it occurred on jail property. They do not believe Romine was impaired. Deputies report there was no damage to the jail. Inmates on the other side of the wall were still fast asleep after the accident. Cement barricades and a temporary fence were installed until the fence can be repaired. There are no security concerns caused by this accident.